All Grizz courts are finished (and 76ers, Heat, Pacers...) do you think that I bake em and post em immediately? Some of them are almost one year old, in fact. If I bump into something while searching that needs attention, I go with it. And of course I always start designing backwards. kodrinsky, sorry for go back once again, but i guess you forget update this, would be nice if you can update this. Thanks. It was corrected weeks ago. 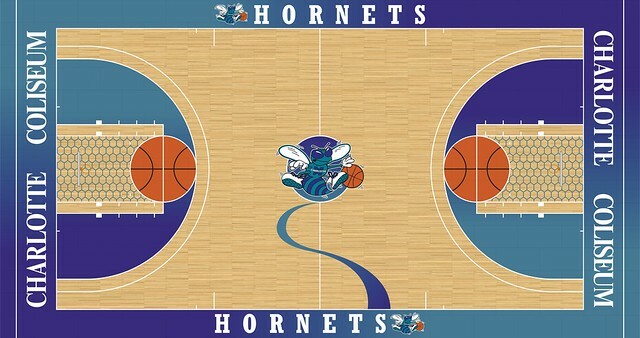 "Then the bottom of the 1995-96 court had two Hornets logos overlap each other. It should have only one logo on the bottom right." love both courts at The Pyramid. 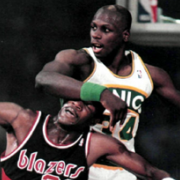 Just didn't like the jerseys they had then.